Do you want to hear a secret? BHS has one that is dying to be known. A Bulletin investigation has uncovered one of the school’s best-kept secret student organizations. Being able to bench press is a skill in and of itself, so bench pressing 200 pounds is incredible and not many people can do it. The people who can do it deserve some recognition, and some students at Briarcliff got it. 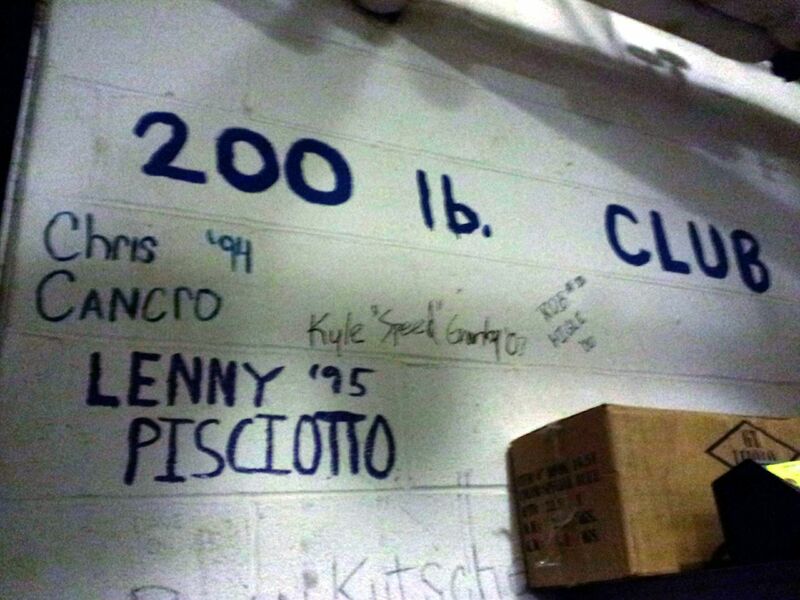 A secret society exists that is exclusively open to students that can bench 200 pounds. 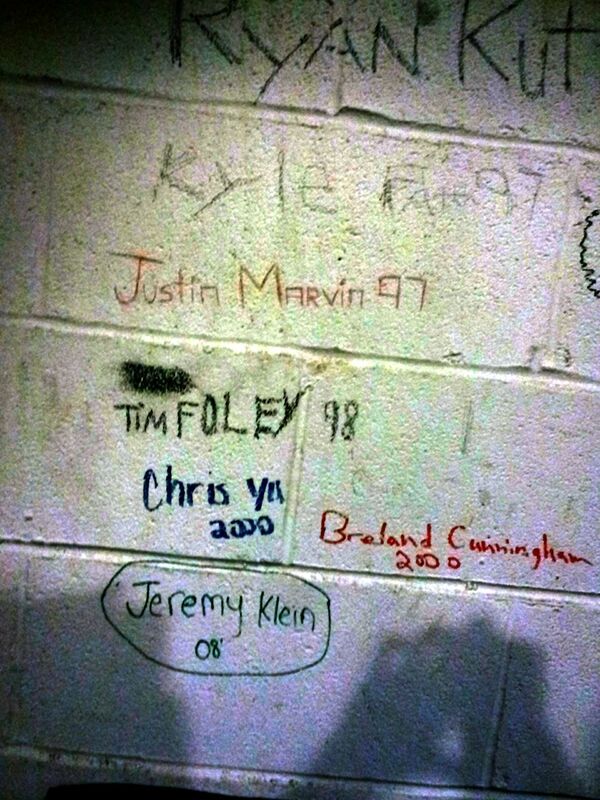 In the gymnasium closet, there is a makeshift shrine where students sign their names on the wall in paint or sharpie. However, not much is know about this elite society, because it has been kept in the dark for many years and appears to have peaked in the 90s. 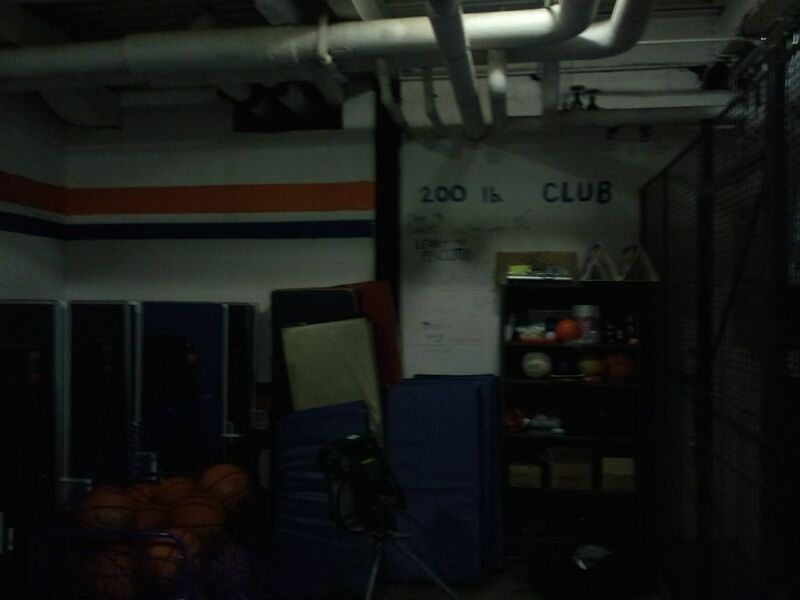 Not one gym teacher knew or was willing to talk about the club. The secret society has been around Briarcliff for years, according to the dates on the signatures, so why does nobody know about it? You could just join the society yourself and keep it a secret, if you can bench 200.